It’s been six weeks since Crash Bandicoot N. Sane Trilogy launched on Nintendo Switch in the United Kingdom and the world. 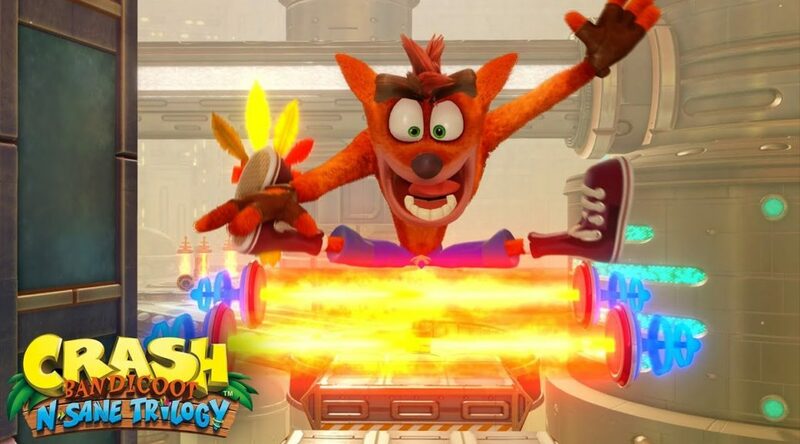 According to sales charts from Ukie, although it’s been six weeks since the game launched, Crash Bandicoot N. Sane Trilogy has retained its No. 1 spot on the top 40 bestselling video games. Following closely behind are Mario Kart 8 Deluxe (No. 3) and Super Mario Odyssey (No. 8).